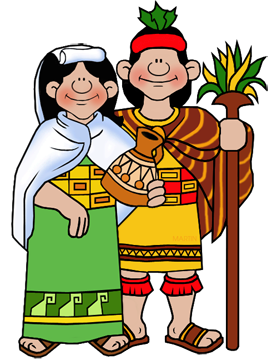 Welcome to Inca Power Point Templates by Phillip Martin Clip Art! Free for Classroom Use. For more information, click here.